Kiehl's chemists introduces a new formula for glowing skin inspired by natural and clean beauty. 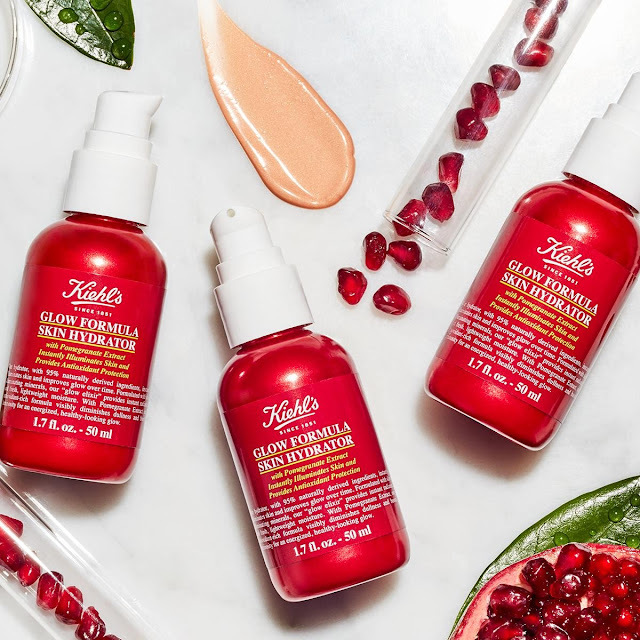 Kiehl's Glow Formula Skin Hydrator is infused with pomegranate extract, and is formulated with 95% naturally derived2 ingredients, that instantly illuminates skin with skin-illuminating minerals, visibly improves skin's overall radiance over time, and provides antioxidant protection. 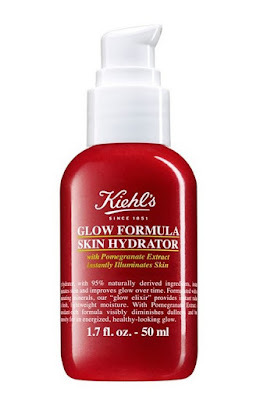 Kiehl's Glow Formula Skin Hydrator is a unique, hybrid product that can be incorporated throughout a skincare and makeup routine. 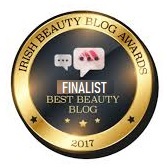 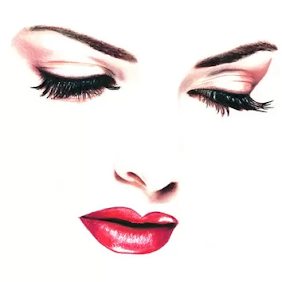 Alone, the glow elixir provides 24-hour hydration, and it can be mixed with a moisturizer, adding a healthy looking glow all over skin. 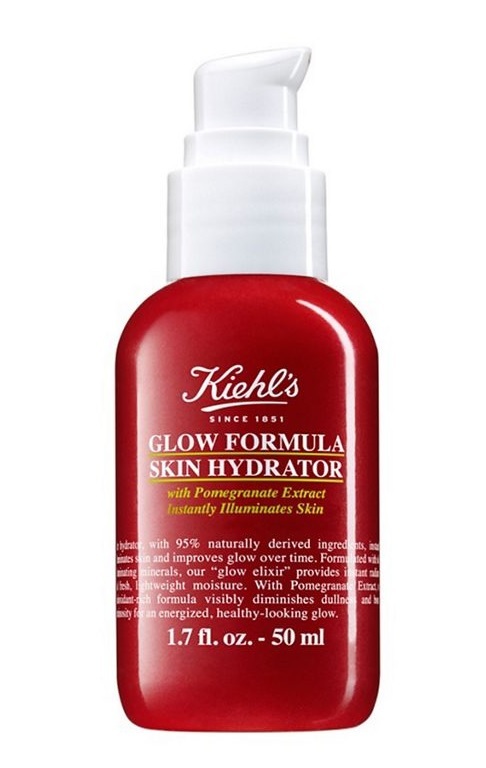 Pressed onto the high points of skin after makeup Kiehl's Glow Formula Skin Hydrator adds an additional fresh finish to a simple makeup look.